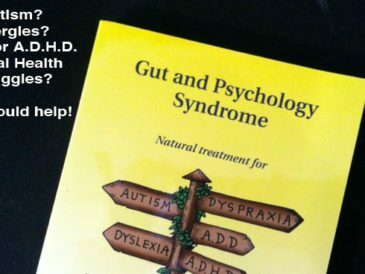 Ever since I wrote a review of the book Gut and Psychology Syndrome and mentioned that we used it to help reverse our son’s dairy allergy and behavior issues, I’ve gotten a lot of questions about what protocol we used and the specifics of how we did it. Our son made drastic improvements through using a specialized diet called the GAPS protocol to help reverse leaky gut. 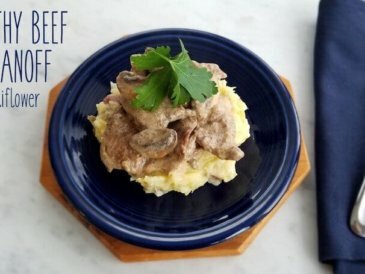 After his initial intensive period on the GAPS diet, we have now moved to a more relaxed version of the GAPS diet that also uses parts of the SCD protocol. 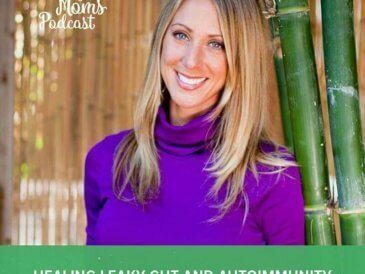 When I found out that I had Hashimotos Thyroiditis, I went on an autoimmune protocol (my 30-Day Reset Protocol) that is a combination of GAPS, SCD and the Leaky Gut Diet. My symptoms improved dramatically and blood tests even showed that I was able to tolerate certain foods after taking time to intensively heal my gut. 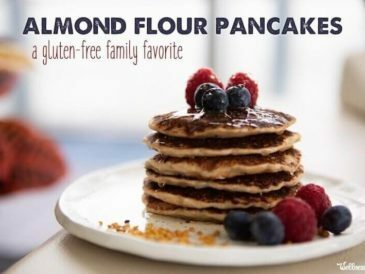 Since our family has now had 3+ years experience with a leaky gut diet of some kind, I wanted to share our experience and what worked for us. I’m not a doctor and I definitely can’t give any specific advice for your individual situation, but my hope is that sharing our story will help you find answers on your own health journey. The term Leaky Gut Syndrome is used to describe the condition of “Hyperpermeable Intestines,” a fancy medical term that means the intestinal lining has became more porous, with more holes developing that are larger in size and the screening out process is no longer functioning properly. 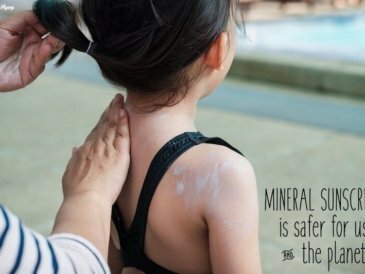 The fallout results in larger, undigested food molecules and other “bad stuff” (yeast, toxins, and all other forms of waste) that your body normally doesn’t allow through, to flow freely into your bloodstream. The intestinal lining is the first mechanism of defense for our immune system. The outer layers of intestinal cells (epithelial) are connected by structures called tight junctions. At the tips of these cells are the microvilli, which absorb properly digested nutrients and transport them through the epithelial cell and into the bloodstream. During the normal digestion process the tight junctions stay closed forcing all molecules to effectively be screened and only pass into the blood stream through the mucosa cells (think of them like bouncers at the front of a classy bar). For reasons we will discuss later, these tight junctions can become “open” or permeable allowing un-screened molecules to flow directly into the bloodstream (think of it like a fish net with very small holes). 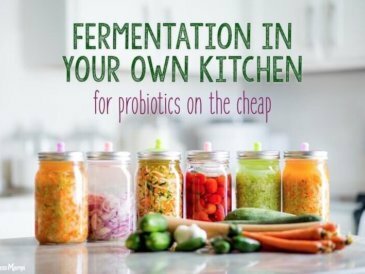 I knew the research but I was absolutely amazed at the changes our whole family saw from supporting gut health and working to reduce inflammation and leaky gut. Our gut is home to approximately 100,000,000,000,000 (100 trillion) microorganisms. That’s such a big number our human brains can’t really comprehend it. One trillion dollar bills laid end-to-end would stretch from the earth to the sun – and back – with a lot of miles to spare. Do that 100 times and you start to get at least a vague idea of how much 100 trillion is. The human gut contains 10 times more bacteria than all the human cells in the entire body, with over 400 known diverse bacterial species. 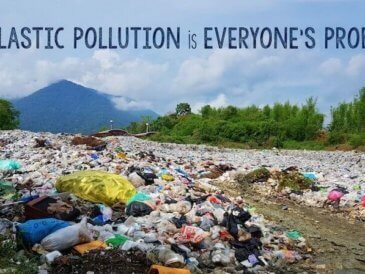 In fact, you could say that we’re more bacterial than we are human. Think about that one for a minute. We’ve only recently begun to understand the extent of the gut flora’s role in human health and disease. Among other things, the gut flora promotes normal gastrointestinal function, provides protection from infection, regulates metabolism and comprises more than 75% of our immune system. Dysregulated gut flora has been linked to diseases ranging from autism and depression to autoimmune conditions like Hashimoto’s, inflammatory bowel disease and type 1 diabetes. This is the reason that you find so many stories of people who saw improvements in their children’s autism, their own anxiety or depression or their autoimmune symptoms from going on a specific leaky gut diet to support the gut. Overuse of antibiotics: I had taken countless rounds of antibiotics before I even entered kindergarten and eventually had my tonsils and adenoids removed. There is evidence that repeated antibiotic use can change gut bacteria and make leaky gut more likely. 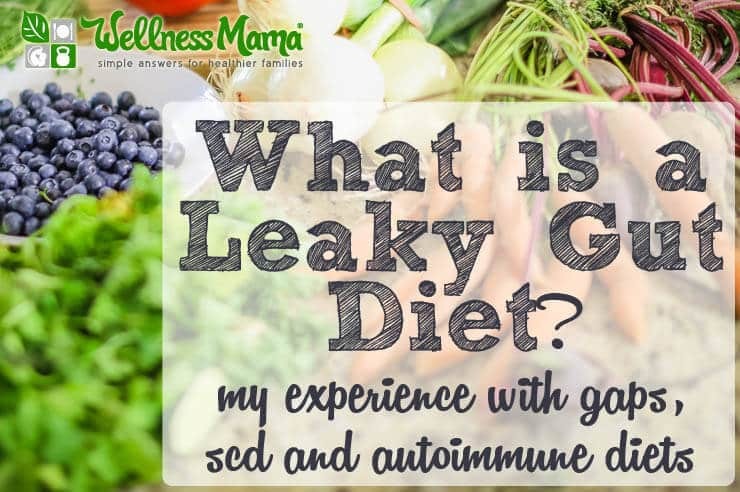 The symptoms of leaky gut can vary drastically from person to person and some people can have gut problems for a long time without symptoms. I found that this online quiz was really helpful in determining some of my personal risk factors. The Gut and Psychology Syndrome Diet (or GAPS diet) is really a three part program that includes diet, detoxification and supplements and which has several stages (including a very intense intro stage. 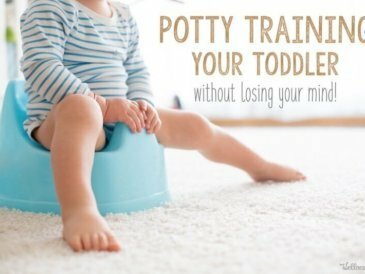 It is often done for 1-2 years and can significantly help allergies and mental conditions in some people. 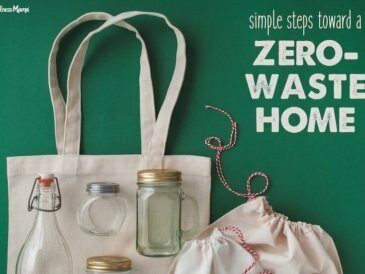 It is based on some of the same principles as the SCD diet but really emphasizes specific nourishing foods like bone broth and homemade fermented vegetables. The GAPS diet is a 6-part intensive protocol and it is a lot of work, but in our experience, the results are well worth it. 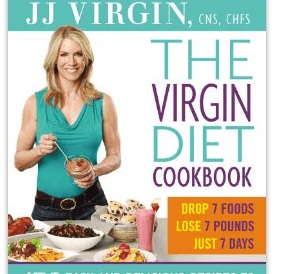 The book Gut and Psychology Syndrome is a great primer for starting with the GAPS diet. The Specific Carbohydrate Diet (SCD program) is specifically geared toward gut health and has been used to help people mitigate the symptoms of Crohn’s disease, Ulcerative Colitis and other digestive problems. This is the best resource I’ve found on SCD and gut health. 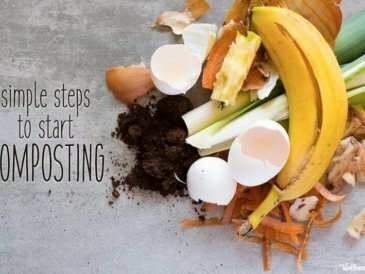 30-Day Reset Autoimmune Program – A combination of principles from GAPS and SCD that focuses on reducing inflammation and reversing leaky gut. 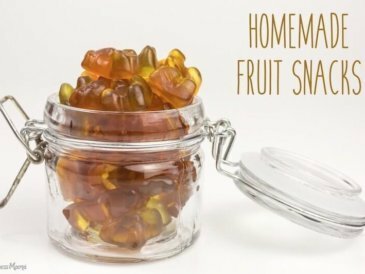 It has been the most effective thing I’ve tried personally and it helps address the various problems I was having and greatly helped with the symptoms of autoimmune disease. For gut/brain problems or really severe cases, the GAPS intro diet can be helpful as well. 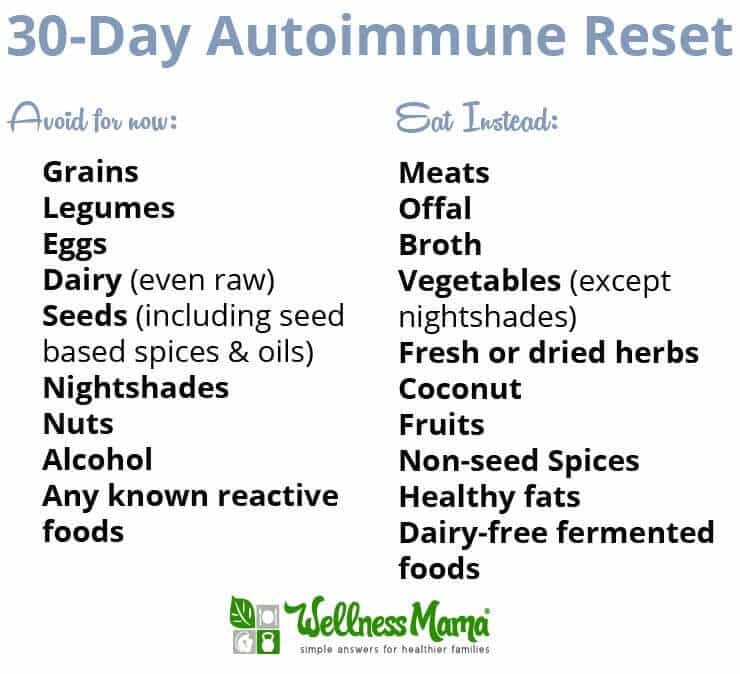 Here is a recipe list with modifications for the autoimmune reset. We started initially with the GAPS intro diet, which is a highly restrictive program designed for intensive healing. It is outlined it detail here. We then transitioned into Full GAPS which is less restrictive and which helps transition back to a wider variety of foods. It is outlined in detail here along with a food list. I also take specific supplements to help support the gut, and working with a qualified functional medicine practitioner is a great way to help find what supplements are helpful for a specific case. Gut health intricately affects so many aspects of the body. 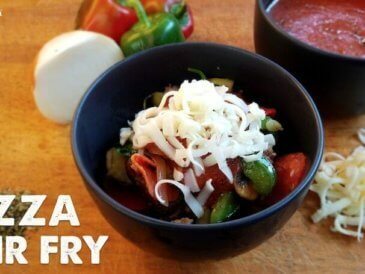 I think that we will see a rise in research on leaky gut and gut problems in the next few years, but in the meantime, I’ve found that a specialized diet (like GAPS, SCD, Leaky Gut Diet or Autoimmune) can help individuals determine their own reactive foods and nourish their bodies more effectively. 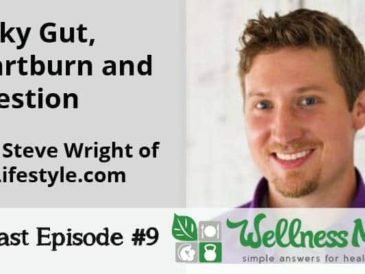 Have you ever struggled with leaky gut? 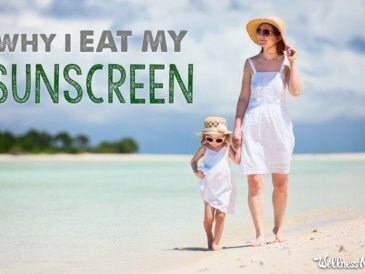 Did dietary interventions work for you? 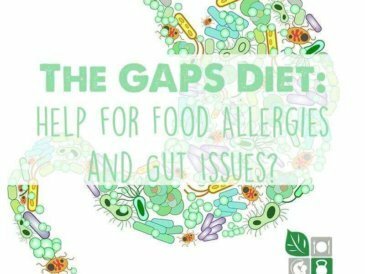 The GAPS Diet: Help for Food Allergies and Gut Issues? 53: Does Leaky Gut Cause Autoimmunity? 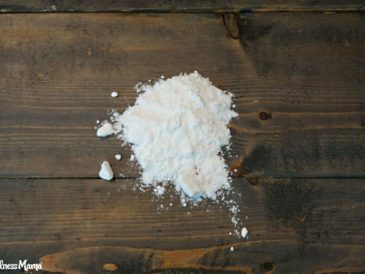 Should You Use L-Glutamine For Leaky Gut?